Your insight to exciting shops, unique restaurants, and more! Looking for a convenient shopping plaza in Greater Morgantown where you can find everything you need? Look no further than the Suncrest Towne Centre! Nestled in the heart of Morgantown–only minutes away from all three of West Virginia University’s campuses–this outdoor plaza is filled with numerous trendy clothing stores, delicious restaurants, health and wellness centers, quick fast food stops, and other businesses. It will keep you intrigued at every turn! There are numerous delicious restaurants in Suncrest Towne Centre. You can choose a sit-down experience, or pick up a quick bite on the run. Enjoy the food you’re craving by selecting one of the exciting choices. Ready to shop ‘till you drop? 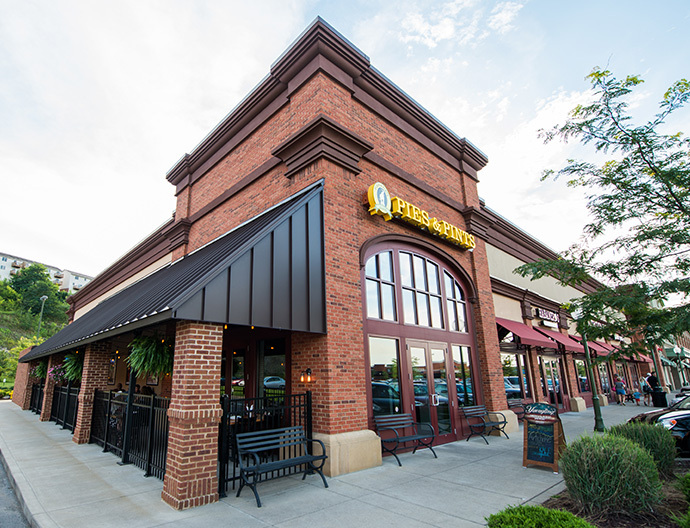 Grab your friends and head to the Suncrest Towne Centre. 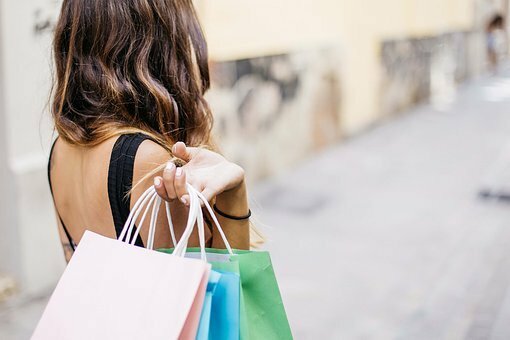 Ladies, you can visit stores like Chico’s, LOFT, Park & Madison Boutique, or Taylor Collections to find your perfect outfit, shoes or accessory. Your new look will have you ready for a day with your family, a successful business look, a night on the town, or your favorite vacation spot! Men, enhance your business attire by shopping at Jos. A. Bank, one of the best selections of suits and business casual wear in the area. Looking for a special gift? Walk into Jacqueline’s Fine Jewelry, Mountaineer Nation, Paisley, Plaids & Polka Dots, or Plow & Hearth to discover a sweet, personal gift for any special occasion. Ready to upgrade to that new phone you’ve been eyeing? Head to Cricket Wireless, Sprint, or Verizon to check out the latest cellular technology and plans. If you have a cracked screen or another technology issue, stop by Fanelli Boys, Inc. to get back on the wireless track. Needing a tire rotation? Visit NTB Tire & Service Center to stay safe on the roads. It’s time to pamper yourself! Capture the latest hairstyle at Mocha Salon or SuperCuts, achieve that sun-kissed glow at Sun Tan City, and pick your favorite polish at Suncrest Nails. Don’t forget to pick up your outfit from Massullo’s Dry Cleaners before you leave! Feeling adventurous? Stop by Stick Tattoo Company for an exciting design, or purchase e-liquid from Avail Vapor. 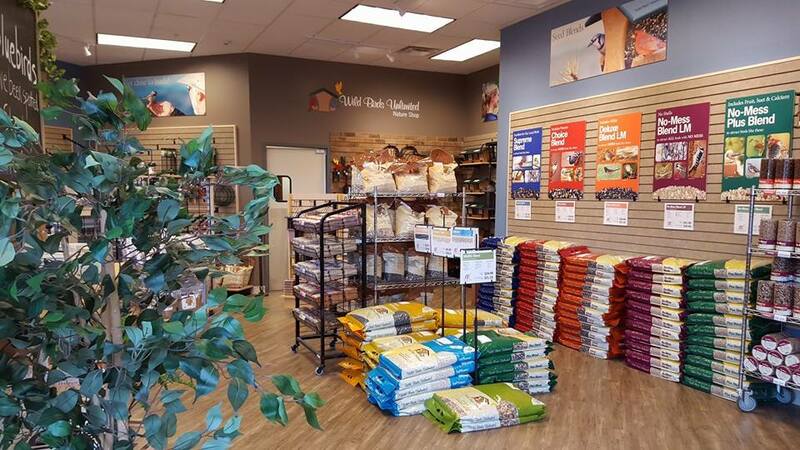 Don’t forget to grab your pets’ necessities from Pet Value, or explore the nature shop at Wild Birds Unlimited. Dive into health and nutrition at the Suncrest Towne Centre. With opportunities to exercise at Pro Performance RX and Zenergy Cycling, participants can become involved in a number of workouts. Needing to tend to an injury? Pro Medical Rehabilitation is here to help you reach your wellness goals. 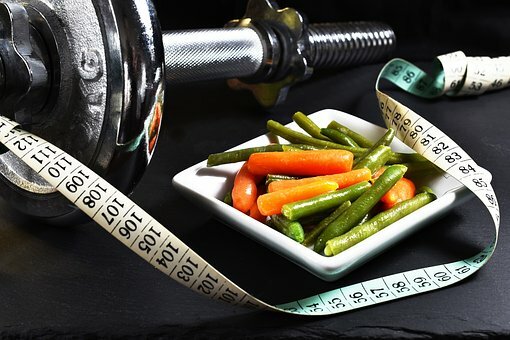 Take your nutrition into your hands at NutriMost Wellness and Weight Loss. Explore your vitamin options at Nutrition Pit Supplement Store. You can further your educational career by attending Ross Medical Education Center – find your future in the healthcare industry. Share your Suncrest Towne Centre experience with us! Tag us in your posts with #TourMorgantown.